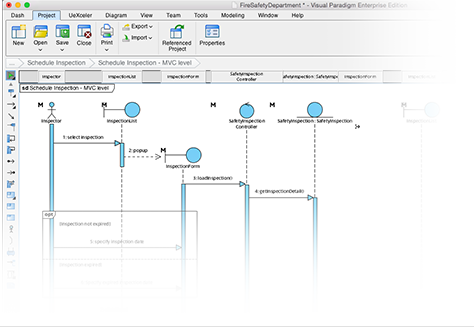 UML 2.0 sequence diagram can be easily created using Visual Paradigm on Mac. 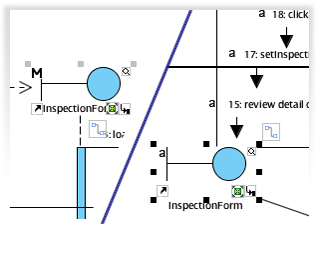 Drag-and-drop sequence diagram editor makes it easier than ever to create comprehensive UML sequence diagram. While keeping their properties you can re-use UML sequence diagram elements across multiple UML Diagrams. 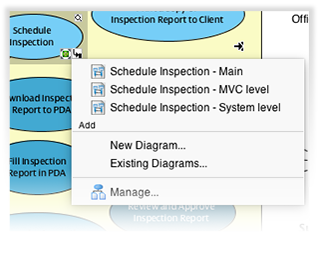 Group your sequence diagrams by use cases to make the design user requirements oriented.